We are looking forward to visiting our feeder primary schools with our fantastic Amazing Brains tour which is coming soon. For more information please follow us on social media for regular updates. aGood luck to our Year 11 students with their exams!! Chatham Grammar School for Girls (CGSG) is a selective 11 – 19 girls school (with a mixed sixth form) whose Lead Sponsor is the University of Kent. 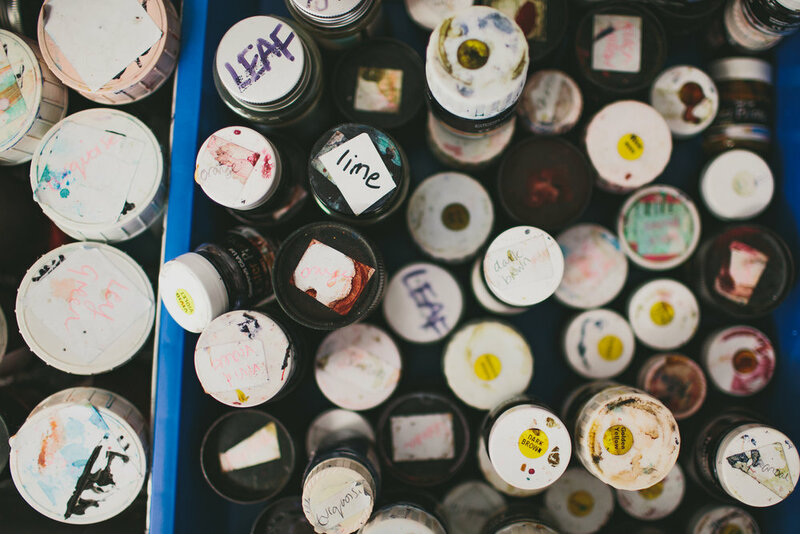 CGSG is part of the newly established University of Kent Academies Trust (UKAT). 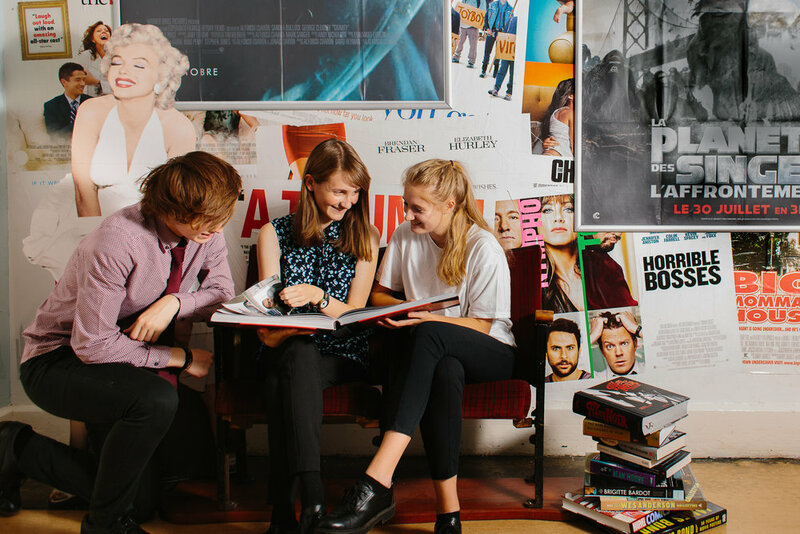 As a UKAT academy, students at CGSG benefit from access to a range of University resources, which support their academic and social development. These include: graduate and post graduate Student Ambassadors who mentor and coach students supporting them with their academic studies, visits to the University campus, participation in a range of University led curriculum programmes, access to the University’s international campuses, and extra curricular experiences offered through a wide range of enrichment opportunities. 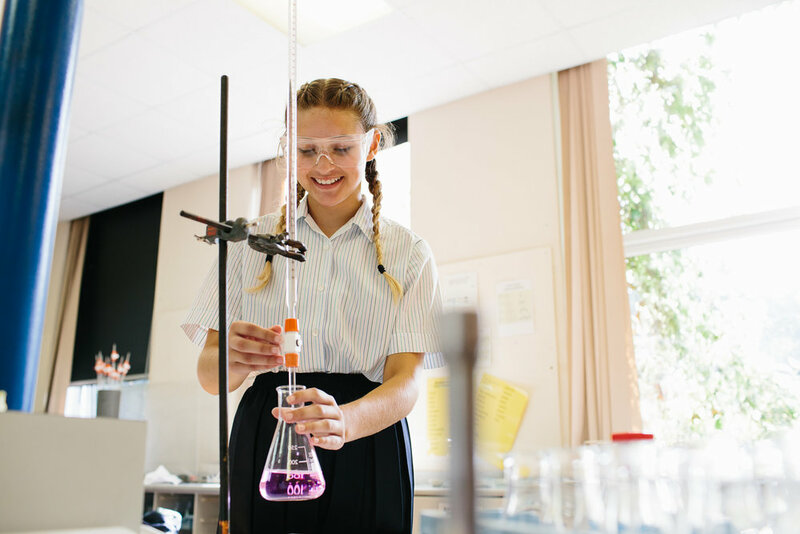 Exciting plans are underway to establish a new Medical Hub based in Medway with the UKAT Sixth Form being an integral part of this new venture, focussing on routes into healthcare professions and medicine. Under the strategic leadership of the University of Kent Academies Trust (UKAT), CGSG has an innovative and transformative future vision for its young women – one based on ensuring all its young people aspire to achieve, and be the best they can be – future leaders within their communities and families – breaking glass ceilings, smart, confident, resilient, motivated, with healthy mind sets and a real sense of wellbeing. 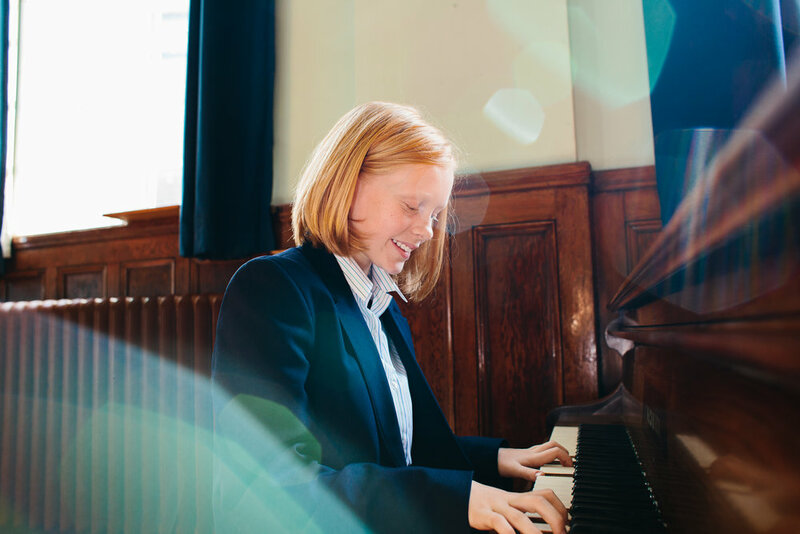 CGSG is a grammar school with a new sense of direction, focus, enthusiasm and energy that offers a stimulating curriculum up to A level, providing academic excellence in all year groups, ensuring future access to the best Universities in the country, via the new UKAT Sixth Form provision. 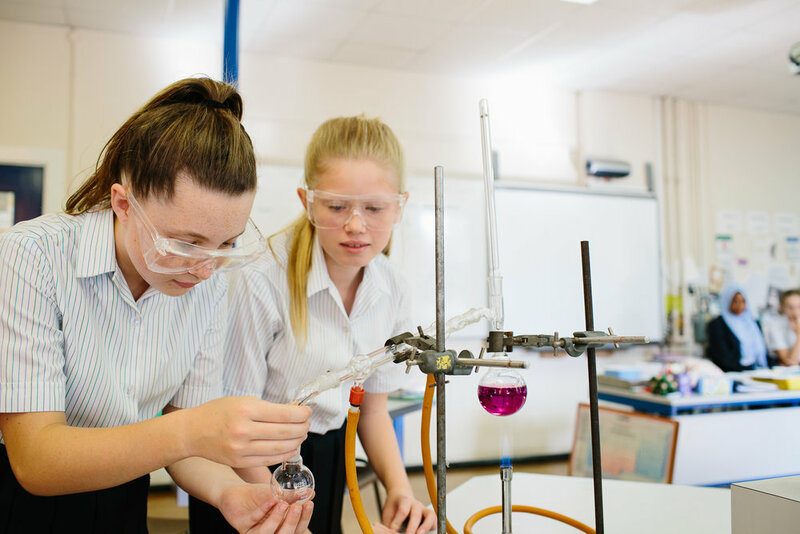 All this coupled with a range of opportunities to develop future skill sets required for life in the modern world and the confidence and conviction to choose career pathways in non traditional subjects such as Science and Engineering means the future looks very bright for our young women at CGSG. At CGSG academic achievement is always at the forefront of our focus and we are driven to ensure that all our students exceed their target grades, but we mindfully place our attention on securing academic success with healthy young minds. 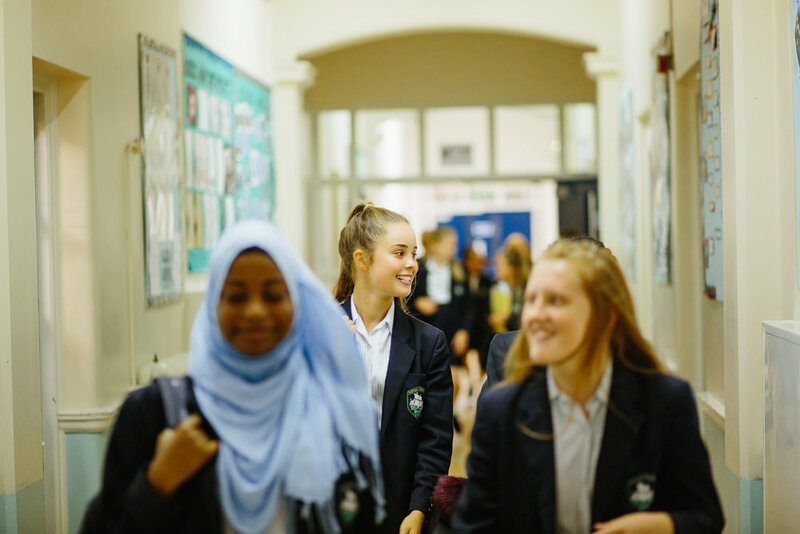 Working with our experienced Lead Sponsor, the University of Kent we understand and know that emotional wellbeing equals confident, focused and empowered young women, adept at coping with the challenges required for high-level learning. 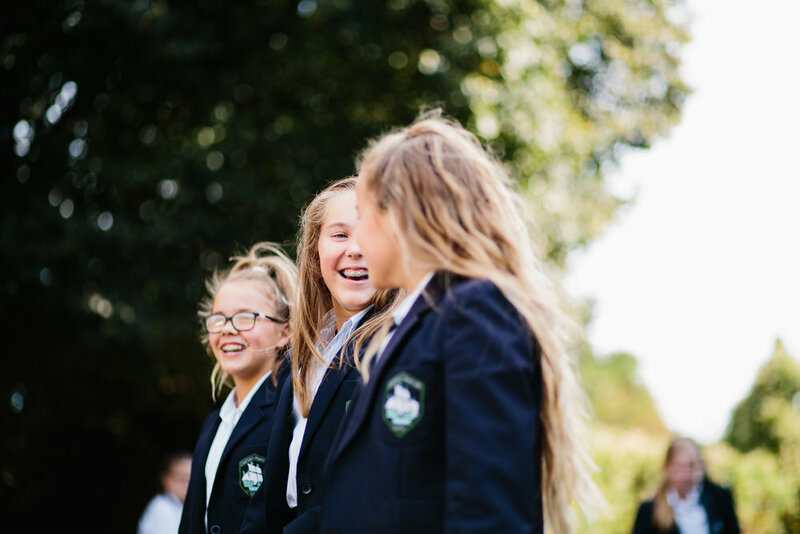 Year 7 students joining in September 2019 can be assured that the Academy will plan well for their individual induction, offering a bespoke transitions programme delivered by the University of Kent – supporting them as they make their transition from primary to secondary. 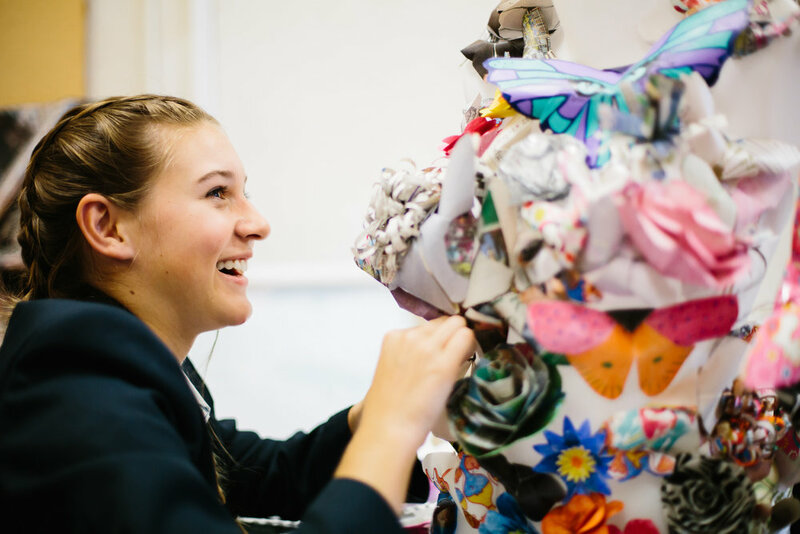 Community is at the heart of CGSG and students feel supported, encouraged, cared for and on entry become part of a new but well established extended family, a close knit community that fosters kindness and compassion amongst staff and students. 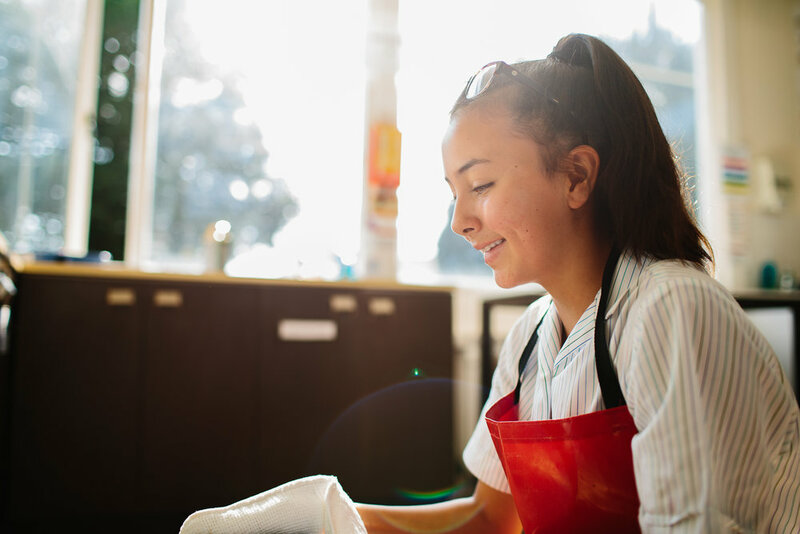 We will exceed your expectations, we will develop and nurture your daughter’s aspirations and dreams and we will give them the tools to be empowered, focused, confident successful leaders for the future. 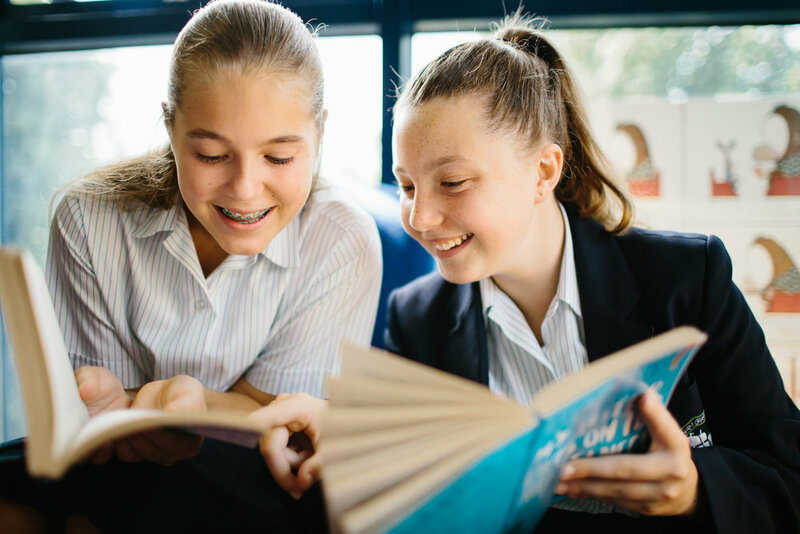 CGSG is the grammar school for young women of the 21st century.